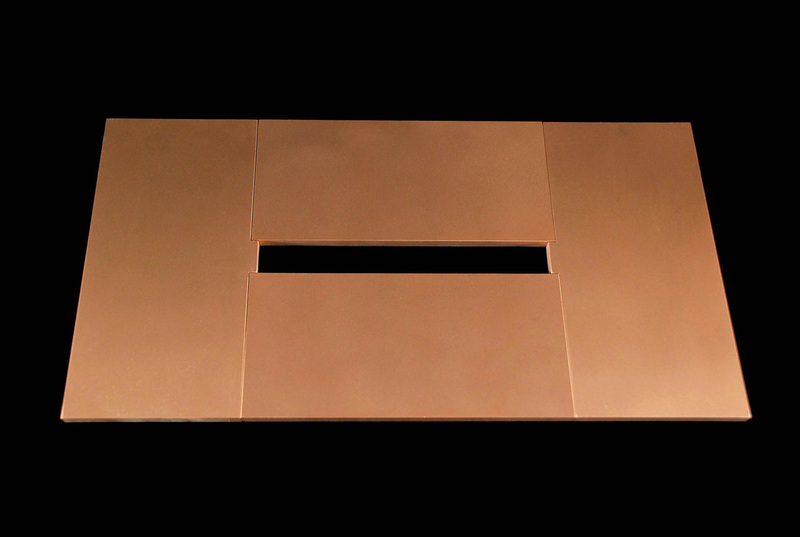 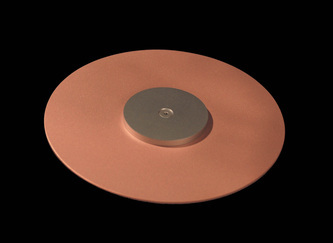 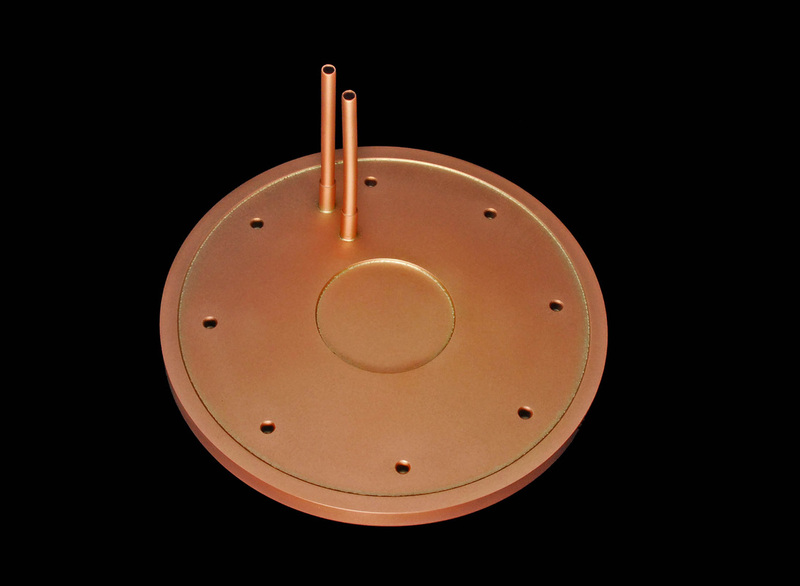 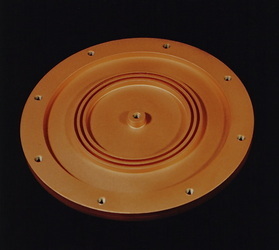 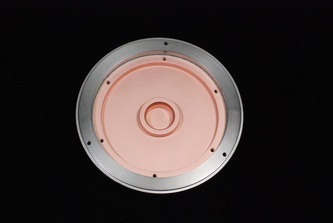 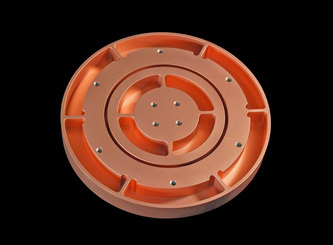 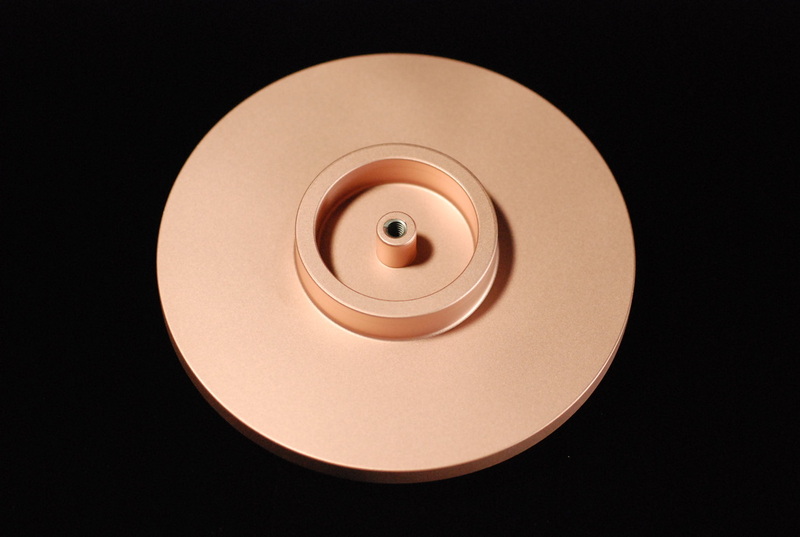 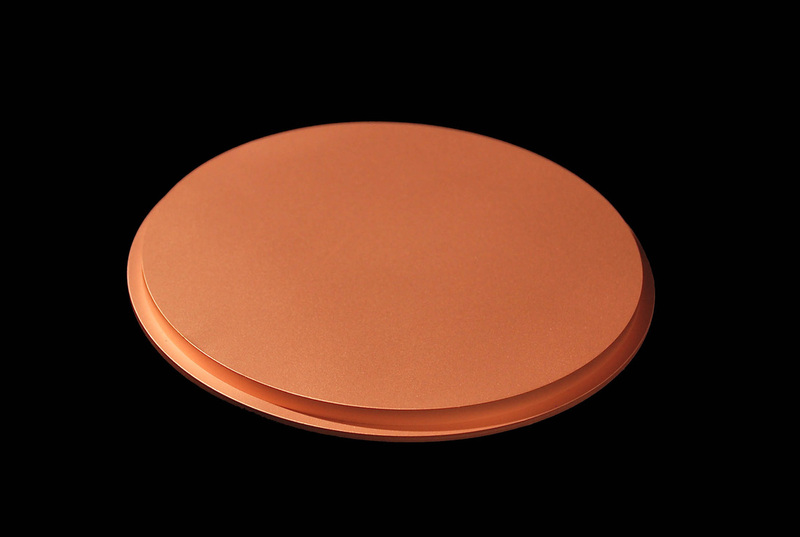 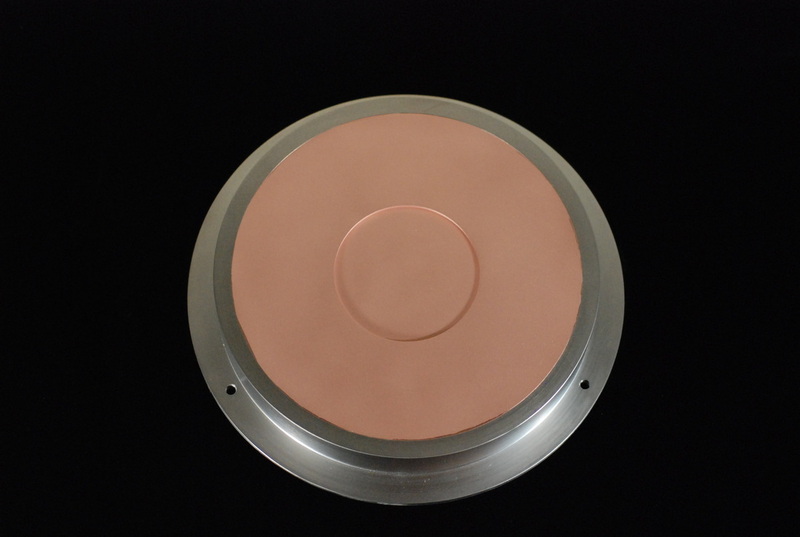 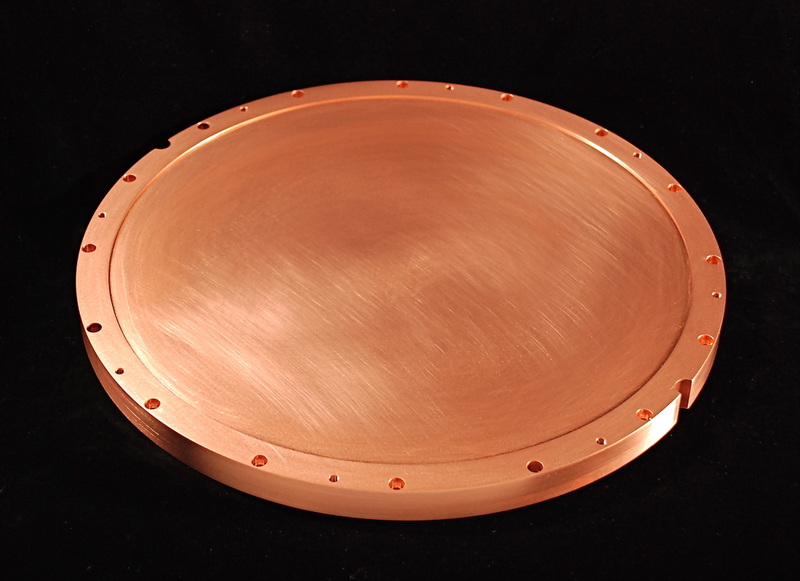 WIth our long history with copper, it was a natural move for us to begin supplying backing plates in the early 1990s. 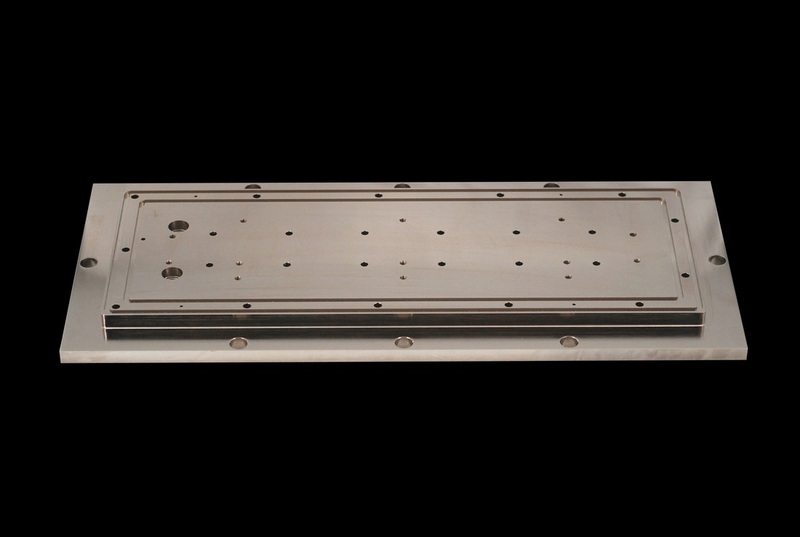 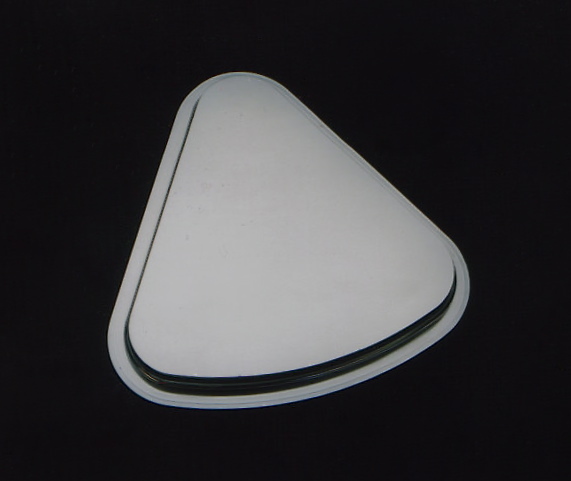 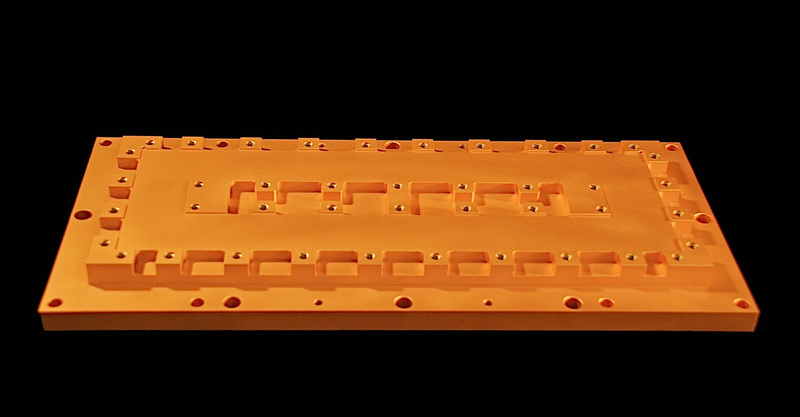 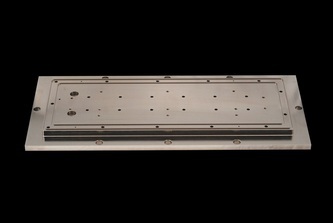 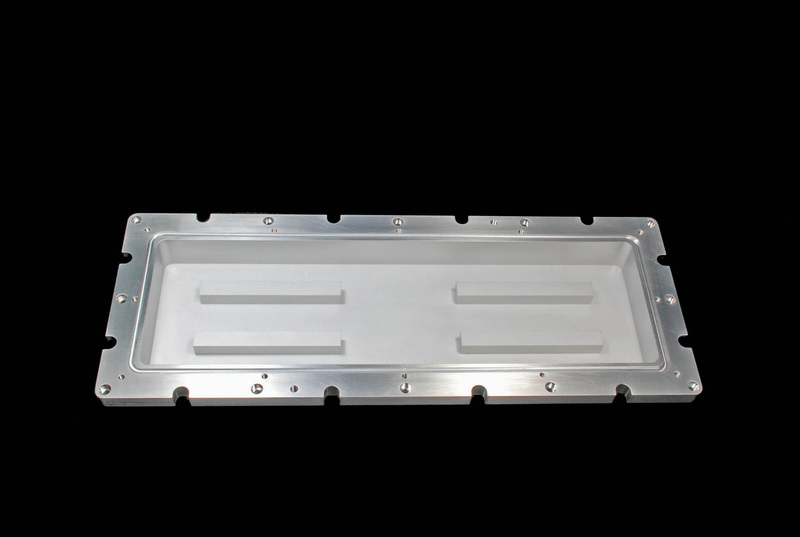 Since then we have expanded our range from small simple rectangular backing plates to more complex and much larger backing plates - with features such as internal water channels, lengths up to 100" (2540mm), and more. 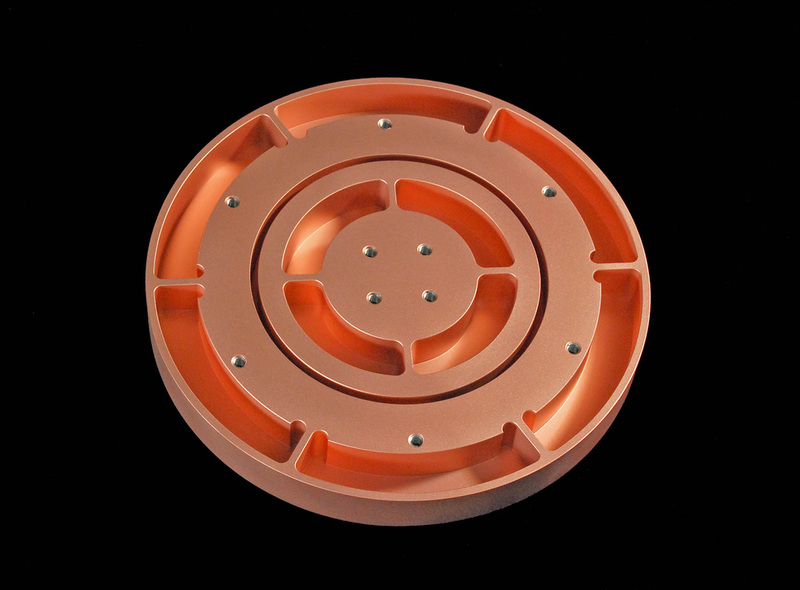 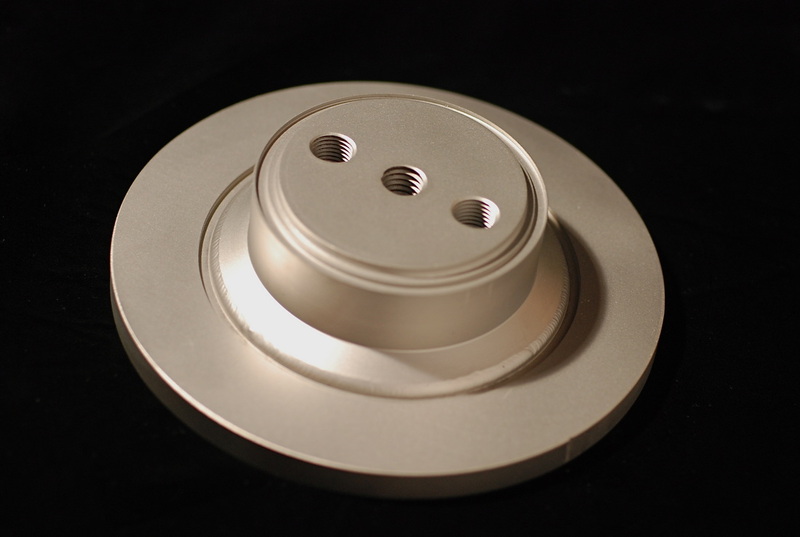 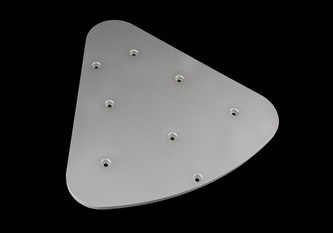 We can provide standard backing plates to a variety of internationally known systems and we can quote your custom needs. 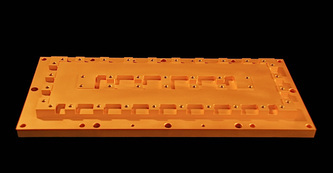 Although we supply materials, some customers prefer to provide their own materials, this is not a problem.